We empathise that the onset of Christmas shopping can be daunting and with its fast approach we would like to make a few kind suggestions of stocking fillers for your handmade shopping needs. 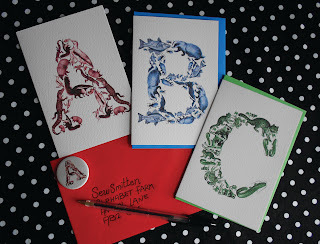 First off we would like to introduce you to our brand new Alphabet Animal Notebooks; We think this A6 journal is the perfect size to carry around everywhere with you, whether it be used for doodling or writing notes. Price £3.75 each. Next up we would like to suggest another great new item & ideal for a stocking filler treat - Alphabet Animal Badge/Magnet Sets; Personal & fun, priced at £3.50 a set. 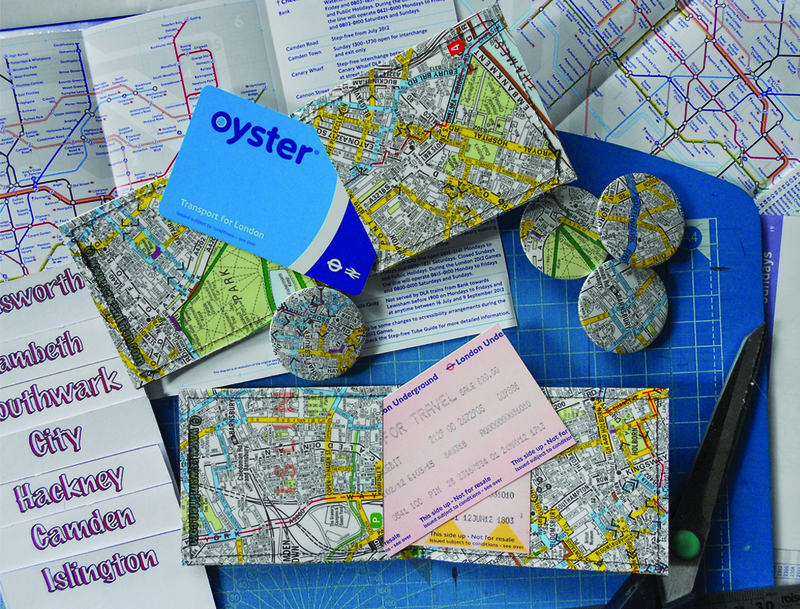 Lastly you can't go wrong with our range of Oyster Card holders; our best seller to date! Suitable for all, useful, attractive and durable. Prices range from £6.50 - £12.00. 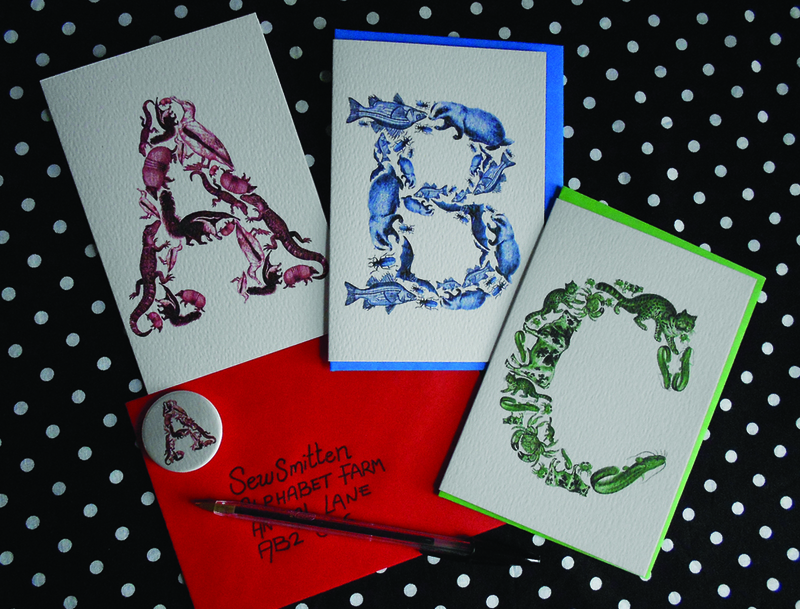 Choose from one of our classic London Map designs, personalise an Animal Letter or Custom make your own design! 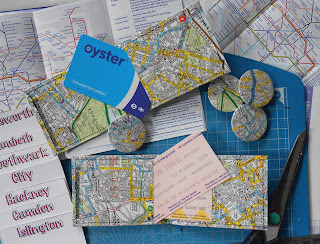 Not forgetting we also sell a range of Greeting Cards & Gift Tags as well as other handmade gift items; amongst our handmade stash you will find Oyster Card Holders, Passport Holders, Notebooks, Greeting Cards, Prints, Purses & Accessories. We hope our suggestions have helped give you some gift ideas and we wish that you all have a great Christmas!